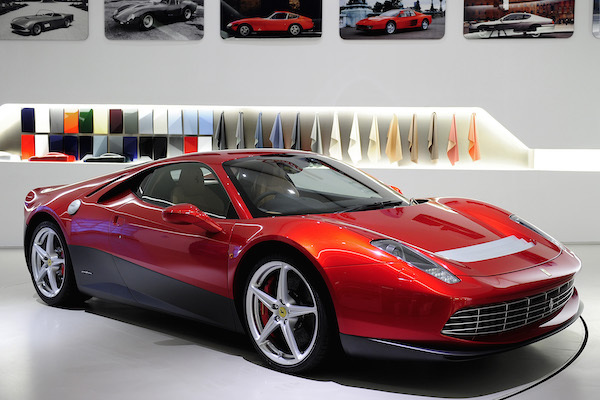 You are at:Home»Quiz»How well do you know special Ferraris? 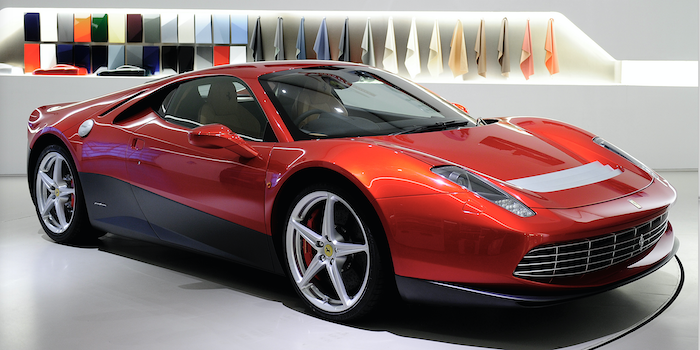 Another one-off Ferrari model, the 512 BB-inspired SP12 EC, was released in 2012. Which enthusiast of the marque commissioned the car?